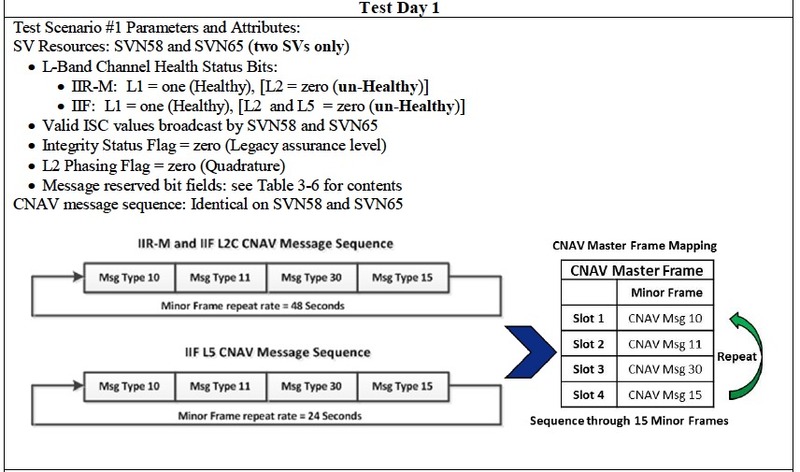 The U.S. Air Force Space Command (AFSPC) invited comments today (March 20, 2013) on its proposed plans to test CNAV message capabilities on the GPS L2C and L5 signals June 15–29. 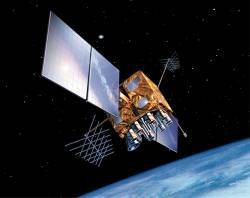 The signals are part of the GPS modernization program and will provide, among other things, greater capability for civilian users. The notice was posted in the official government Federal Register. No satellite outages are planned during the tests, according to AFSPC, which expects to conduct one to two CNAV tests per year over the next few years. “These test events will provide an opportunity for civil users and manufacturers to participate in L2C/L5 evaluation and will result in enhanced provider and user readiness for L2C/L5 operations once the Next Generation GPS Operational Control System comes online in 2016,” the Federal Register notice states. A 41-page draft test plan that communicates details of the broadcast, data collection, and results reporting is now available for comment and can be downloaded from the U.S. Coast Guard Navigation Center (NAVCEN) website at <http://www.navcen.uscg.gov/L2C_L5_CNAV_Test_Plan.pdf>. The broadcast navigation messages will be in compliance with technical specification documents, IS–GPS–200 and IS–GPS–705. 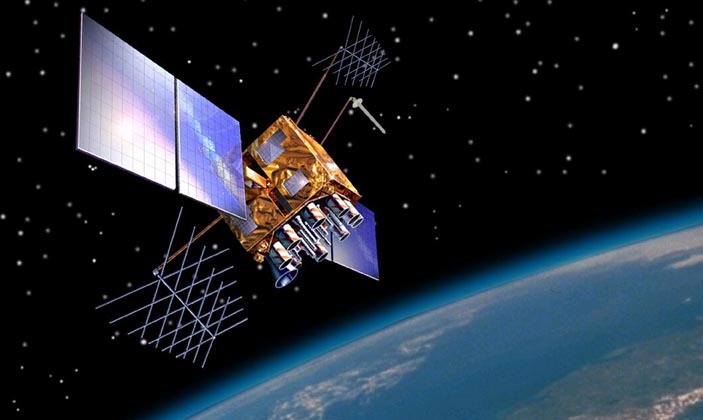 The Air Force says that L2C/L5 CNAV testing will be “transparent” to GPS receivers that do not process L2C or L5 CNAV. AFSPC officials and the National Space-Based Positioning, Navigation, and Timing Systems Engineering Forum (NPEF) “encourage L2C and L5 users and receiver manufacturers to review the test plan, provide comments, and participate in the evaluation process,” according to the Federal Register notice. Comments to the test plan must be submitted to the Air Force by April 29.